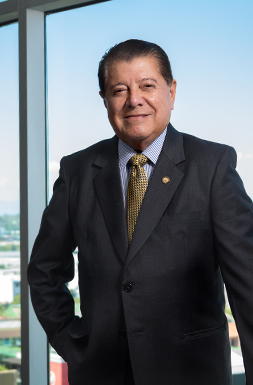 Dr. Roberto Romero Pineda is a Founding Partner of the Firm and has been in charge of the Presidency since the beginning of the same. 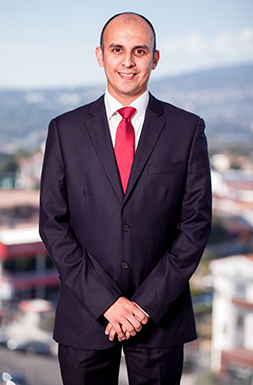 Francisco is the Manager of the Corporate Department and Head of the Labor Law Unit. 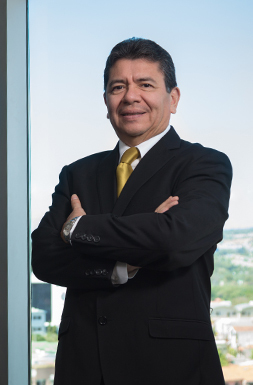 He is part of the firm since 2001. 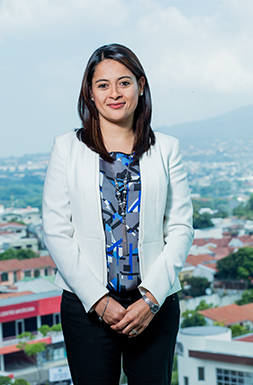 Daisy is part of the firm since 2004. 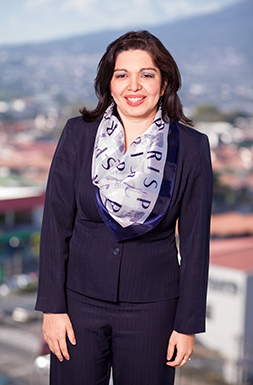 She is currently the Manager of the Banking and Finance Department. 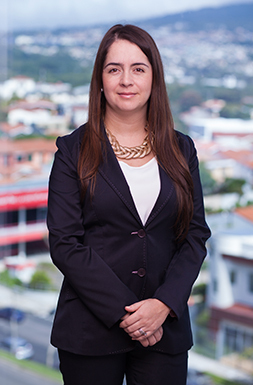 Camila is an Associate and member of the Corporate Department since 2007. 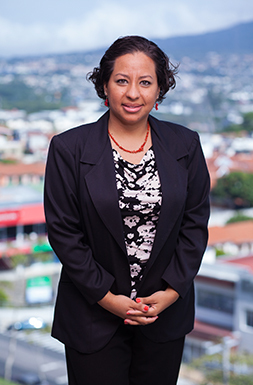 Beatriz has been an associate of the Corporate Division since 2015, serving as Coordinator of the Labor Unit. 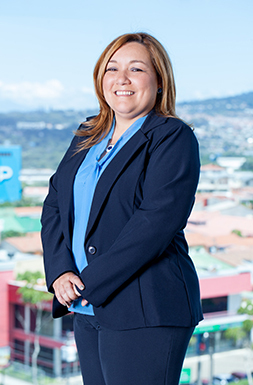 Manager of Notary and Registries Division. 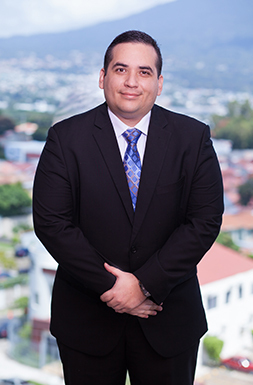 Gabriel joined the firm in 2014 as Manager of the Department of Notaries, Registration and Translations. 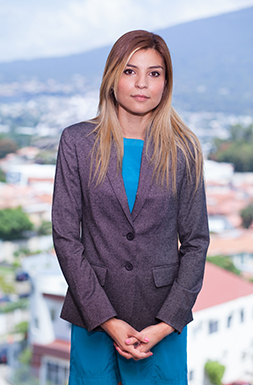 Karla Alas is an Associate Attorney at Romero Pineda, and is currently the Manager of the Litigation Department. 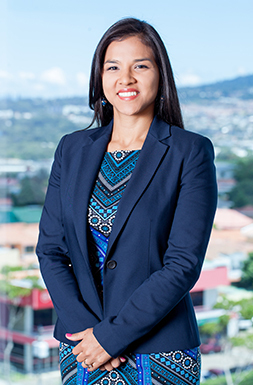 Feridee is part of the Litigation Department . 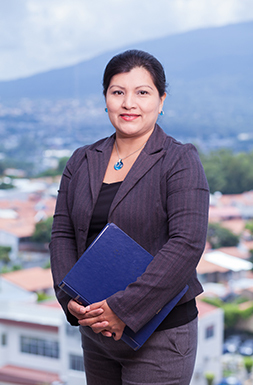 Lawyer and Notary authorized by the Supreme Court of Justice. 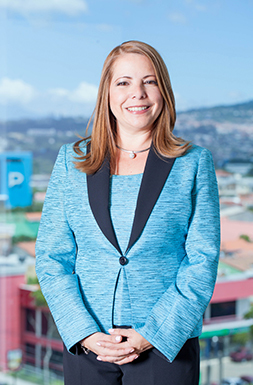 Pamela is an Associate of Romero Pineda since 2011. She is currently the Coordinator of the Sanitary Registries Unit. Virginia has been part of the Intellectual Property Division since 2013, in the Sanitary Registries Unit. 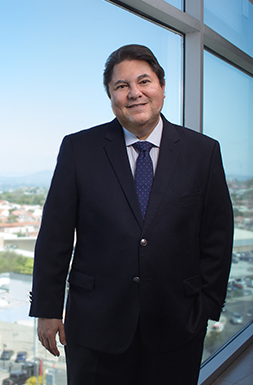 Roberto is a member of the firm since 2012. 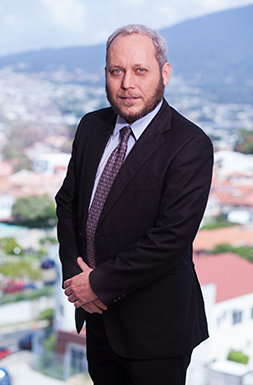 He is part of the Corporate Department specialized in Aviation Law. 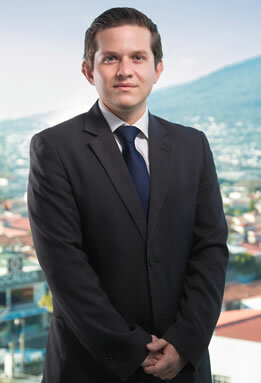 Antonio joined the Firm in 1998, he is of counsel of the Corporate and Tax Department.